Left your romantic meal plans to the last minute? Don’t worry The Dhabba in Glasgow’s merchant city still has tables available and some romantic offers on the table which will serve you and your dinner date of choice a delightful and delicious A romantic meal in Glasgow. It’s the dreaded day of love again. February 14th seems to bring a lot more anxiety and despair to people than love and adoration. Unfortunately for all the singletons, a romantic meal can be a bit bitter with the giant, red, chocolatey reminder in every store window that you don’t actually have a valentine. Then there’s the couples who have maybe lost their romantic spark and no longer celebrate. However for those who do have a special someone or for pals looking to make the hallmark holiday their own you may be thinking you want to go out tonight and let loose. The Dhabba is an Indian restaurant in Merchant City Glasgow serving authentic North Indian cuisine that is guaranteed to impress your taste buds. 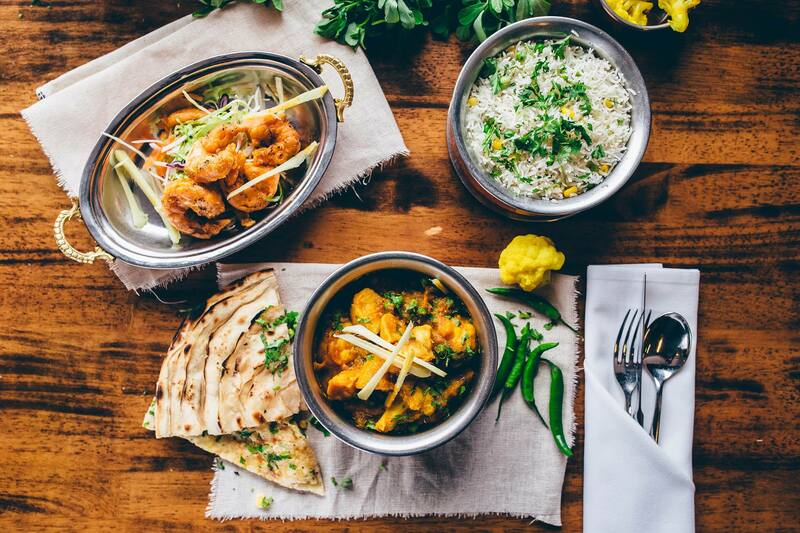 The originality in the menu is a fresh take on what Glaswegians understand to be Indian food. In Glasgow there is an abundance of restaurants and takeaways serving Indian cuisine and the Scottish city goes mad for a curry and pakora. 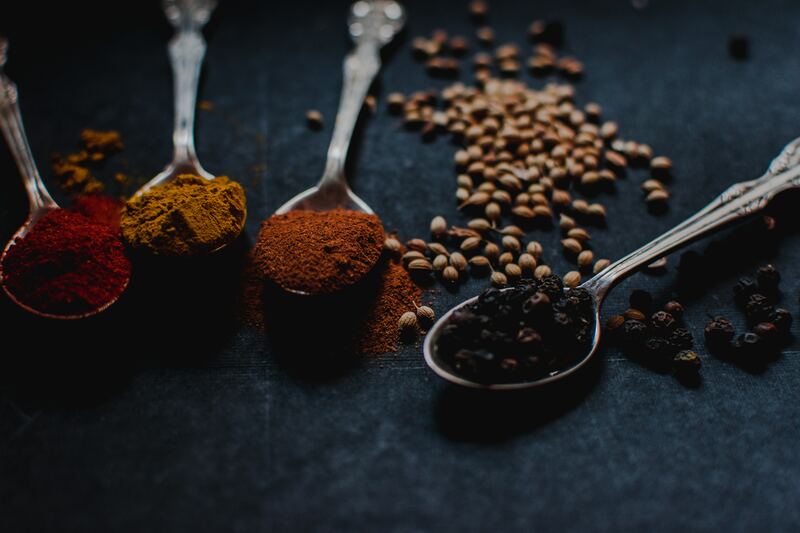 However nearly every establishment serves the same favoured dishes such as lamb bhuna, chicken tikka masala and of course the marvellously mild korma for those who can’t handle the kick in their dish. Finally the The Dhabba is serving a true taste of India, sharing with Glasgow a slice of authentic Indian culture. In North India, roadside diners are called dhabbas and have been running for years, passing down sacred recipes through generations. The exquisite tastes of these dhabbas were commonly known and soon began to spread into cities where bigger brands and chains adopted the concept into mainstream restaurants. The owners of Glasgow’s The Dhabba wanted to share their own family recipes and the tantalising tastes originating from the roadside diners of North India. On the menu you will find a rich choice of different meats, seafood and vegetarian dishes that each have a unique taste that will always impress and sometimes even take you by surprise. Why Choose The Dhabba for Your Romantic Meal? 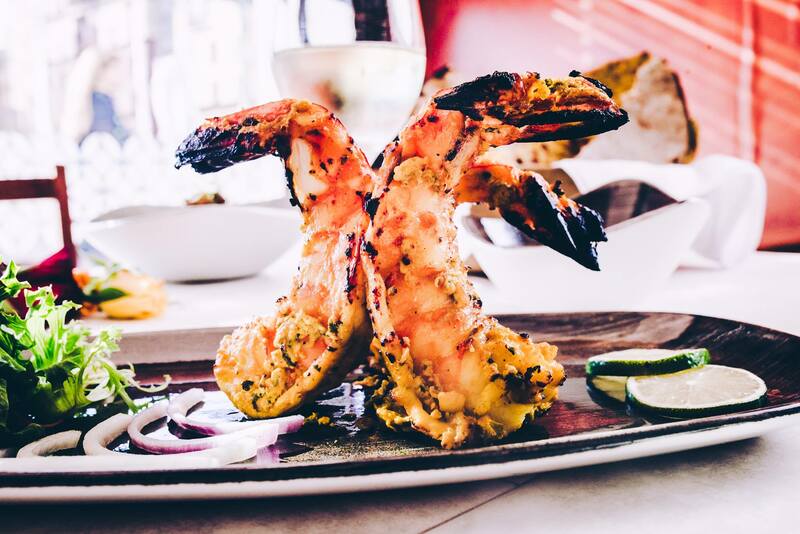 The family run Indian restaurant in Merchant City Glasgow is a fine choice for dining any day of the week but will be a winner for your romantic evening. First of all there are still a few tables left so if you’re panicking that you will disappoint then The Dhabba will definitely save the date. Not only is the food incredible and the staff keen to help make your meal the most enjoyable experience, the restaurant is offering complimentary appetisers made of brown rice dough, oats and sweetcorn stuffed with a blended mix of saffron, figs, walnut, poppy seed, melon seed and betel vine leaf all complimented with a strawberry and spice chutney. If that hasn’t convinced you then nothing will.